Firstly, we are here to help. Before you even think about fabric choice for your new blinds or curtains, call us first so we can let you know exactly how much fabric you will need. This will all depend on the type of curtain heading you choose, any pattern repeats and the size of your windows. Don’t forget we also offer a wide range of venetian and roller blinds in a variety of finishes and price points. 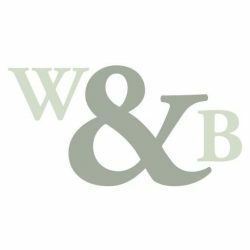 With our free onsite measuring service, we can talk you through your different window dressing and curtain heading options as well as curtain pole or track choices. Willow and Bee Curtains can also order the fabric for you, or you can supply the fabric yourself if you prefer. Don’t forget linings and interlinings. These will be included in your quotation – we can advise you on your best options for your budget and requirements. We can also recommend, source and supply any curtain hardware required – be it curtain tracks, curtain poles, blind header rails or hold backs. Made to measure venetian and roller blinds in a variety of finishes can also be supplied and fitted. 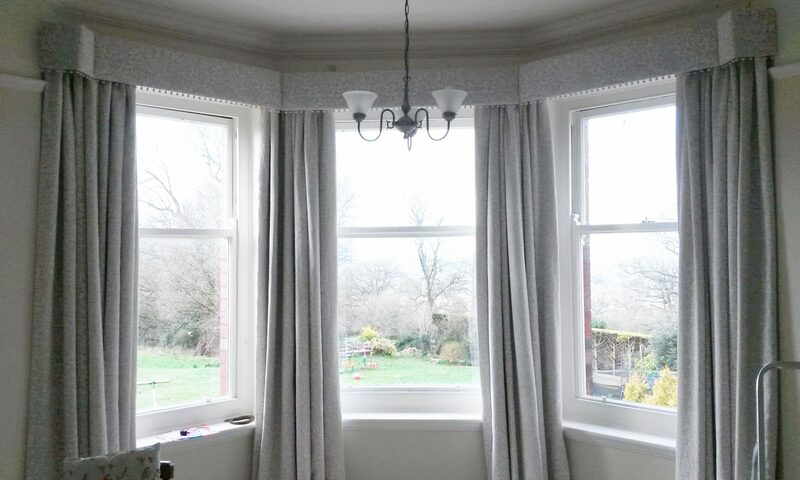 And to complete the service, we can arrange for our professional curtain fitter to come and install your curtain poles, tracks or blind header rails and fit your new curtains or blinds.